Surfside residents, let us move you in style. 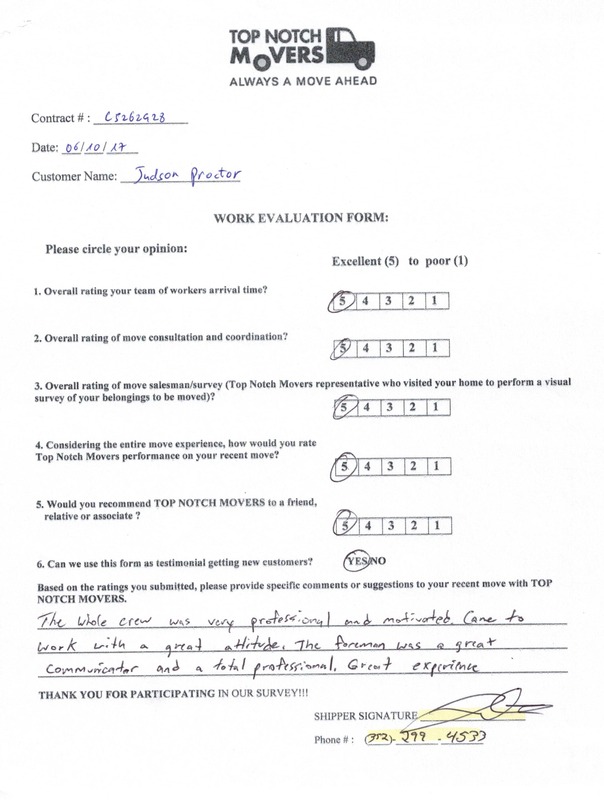 Top Notch Movers has been offering quality moving services to the residents of Surfside since 2009. Local moves in Surfside, and all over Florida. Delivery within promised time-frame, affordable prices, and quality service. Contact us today, and get a first month of storage on us! We move businesses of any size. Surfside moving company, licensed and insured. Top Notch Movers is proud to have been serving the Surfside area since 2009. With a team of professional and courteous movers and a fleet of moving trucks, we stay true to our brand and continuously stay a move ahead. 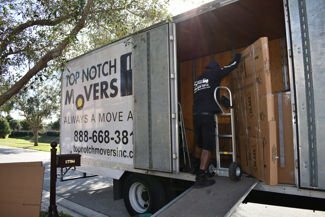 Top Notch Movers began over 9 years ago with a goal of providing quality moving company services at honest prices. Top Notch Movers caters to the Surfside area and beyond. We are dedicated to providing our customers with the utmost in quality moving services. No matter the size of your move, our team is always punctual, professional, uniformed and honest in our rates and fees. Moving is a big project for anyone; we totally understand that. 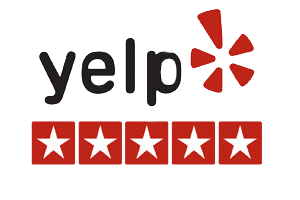 Here at Top Notch Movers, we offer all-inclusive services at fair prices for everything from packing and moving supplies such as boxes, tape and wraps to short and long term storage options. Besides moving your valuables, we also want to make the process of moving easier for you. Ensuring you’ve got the right supplies for your move is crucial and we’ve got you covered. 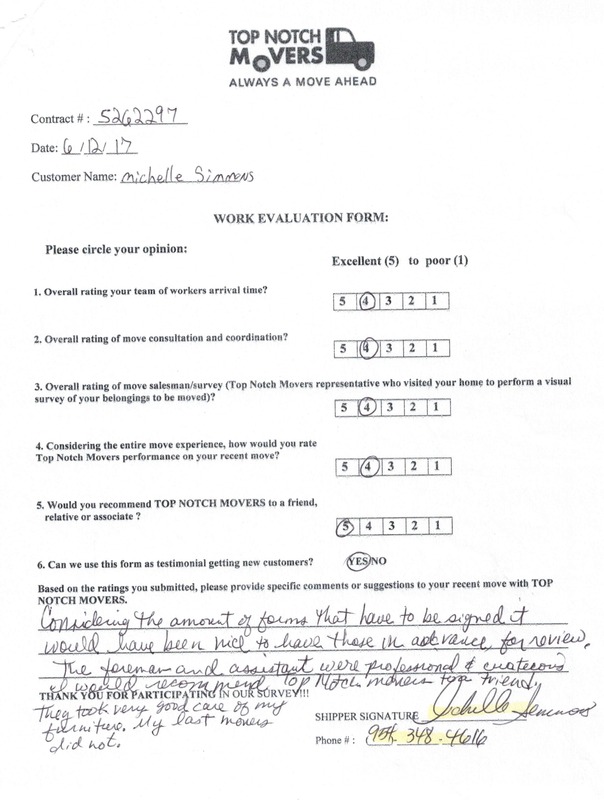 Top Notch Movers is your choice Surfside moving company. We’re here to make your move easier and would love nothing more than to ensure a seamless move to or from Surfside. Moving our client from Surfside to Boca Raton, Florida. Three bedroom house. Packing with care in Surfside, FL. Top Notch Movers, working in Surfside. Sam loading the furniture of our client. Careful stacking and handling ensure safe transportation. Provide you with a guaranteed price so there are no surprises. Are listed as Florida ProMover. Only offer quality moving services. Have a list of references for you to view. 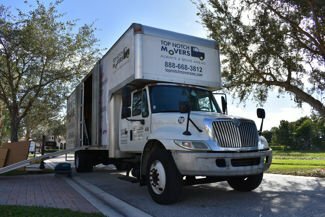 Do you need to hire movers in Surfside? 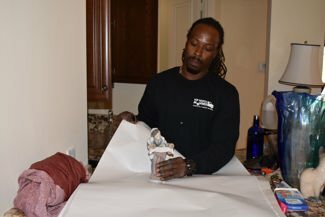 Call Top Notch Movers! Get in touch with us by calling our offices and we can get straight to giving you a moving quote based on the items described that you need to move. We’ll ask you some questions about furniture, rooms, boxes and moving supplies in order to get a better picture of your move. Choosing Top Notch Movers is always the right move. We meet and exceed all the requirements for a relocation company. Call us and find out what’s so special about us. 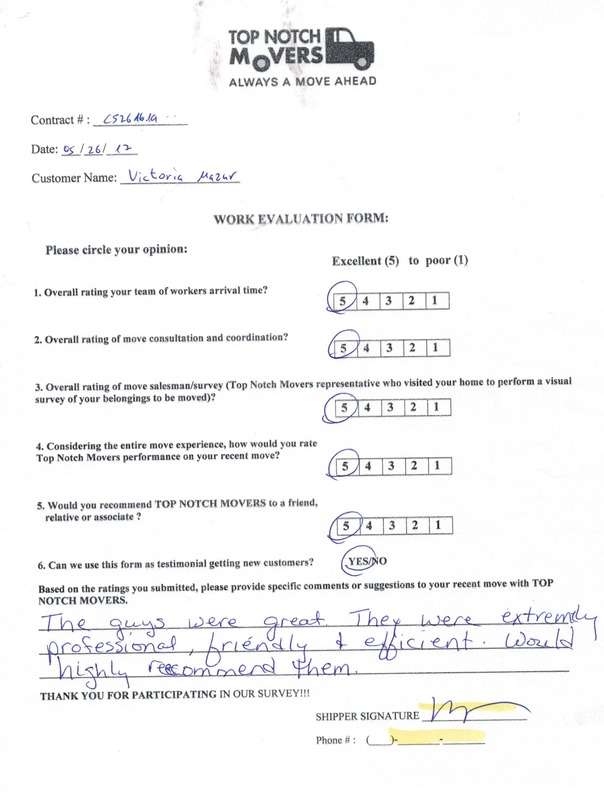 Top Notch Movers offers long distance moving services to our residents in Surfside. We can help you move to more than forty-five states. Our affordable rates and great delivery time frames won’t leave you unsatisfied. Our Surfside Moving Services are ideal for anyone over the age of 55 who might need help moving their belongings. Being relocated and adjusting to a new place is already difficult enough without having to add on the strain of doing it all yourself, let us take some weight off your shoulders.